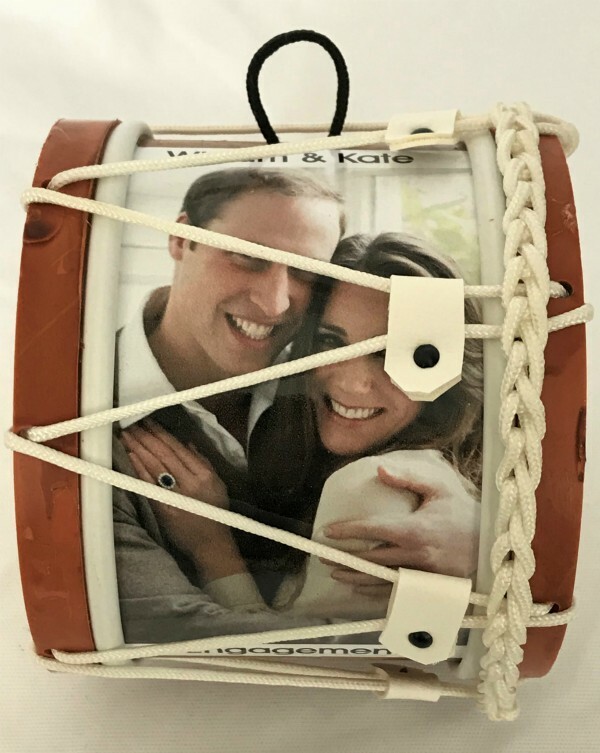 Ulster Covenant Souvenir Mini Lambeg Drum | Souvenir Drum : www.minilambegdrum.com, by Irish Shopper Ltd. 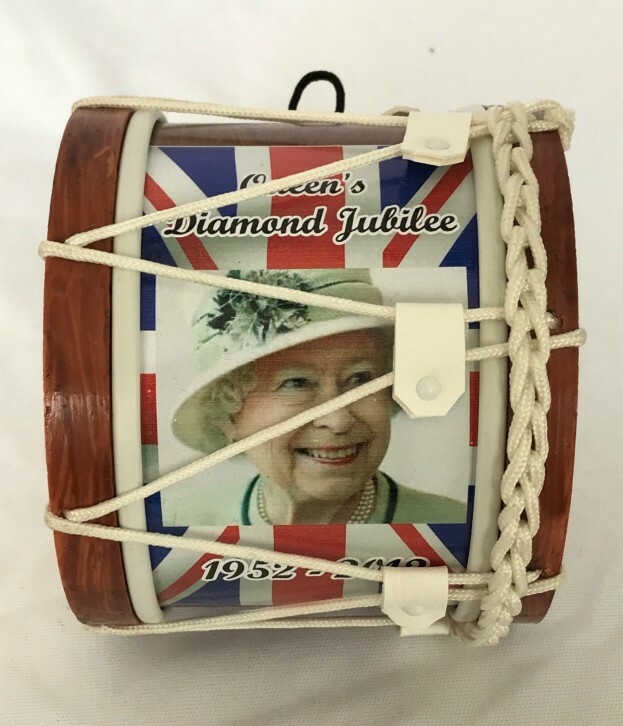 The Ulster Covenant Souvenir Mini Lambeg Drum. Sir Edward Carson, Signing the Solemn League and Covenant, at Belfast City Hall, 28th September 1912. 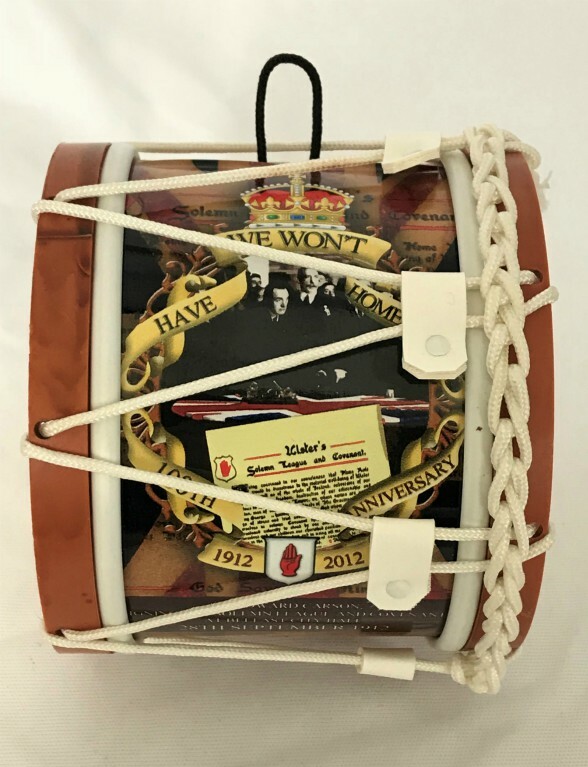 We Won't Have Home Rule, 100th Anniversary, 1912 - 2012. Size : Dia.115 x W.105mms ( Dia.4.50 x W. 4.20inches ). The signing of the Covenant was conducted in an atmosphere of near religious fervour, appearing to many like a crusade, with comparisons being drawn between the Ulster Covenant and the Old Testament Covenant of the Israelites. Religious services to invoke divine aid and to encourage signatures were held throughout in Protestant churches with the favoured hymn being 'O God, our help in ages past'. Charles Frederick D'Arcy, later Archbishop of Armagh, stated his Church’s reason for supporting the Covenant: "We hold that no power, not even the British Parliament, has the right to deprive us of our heritage of British citizenship". Lord Charles Beresford, FE Smith, Craig, Carson and other leaders arriving at Belfast City Hall . Factories and the shipyard in Belfast were idle and silent, allowing their workers the opportunity to attend church and then to congregate at the City Hall. The church services ended about noon. Carson and other Unionist leaders left the Ulster Hall and walked the short distance along Bedford Street to the City Hall, preceded by the Boyne Standard and with a guard of men wearing bowler hats and carrying sticks. A body of 2,500 men drawn from Orange lodges and Unionist Clubs marshalled the crowds out. 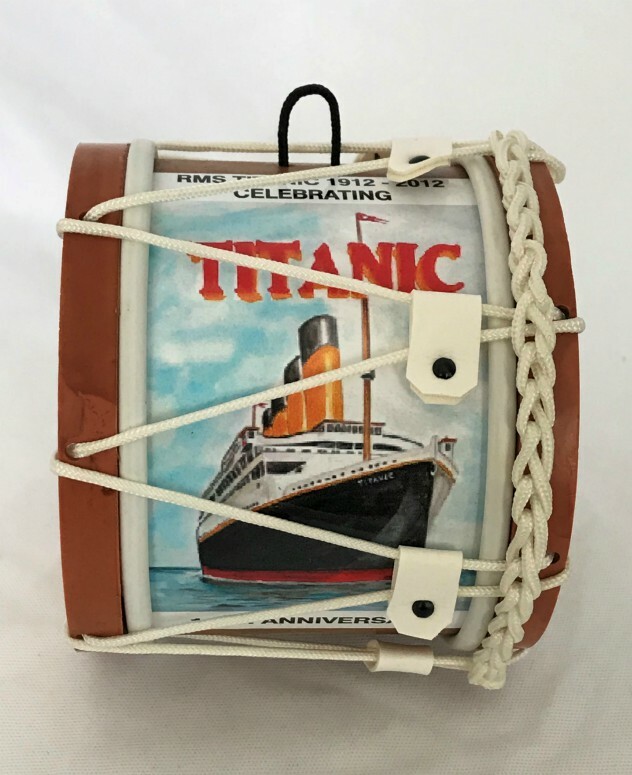 This product was added to our catalog on Friday 16 February 2018.